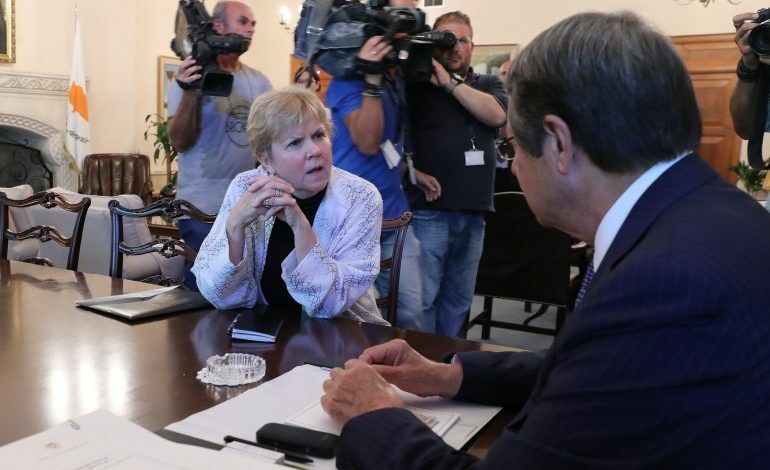 President of the Republic of Cyprus Nicos Anastasiades briefed UNSG’s envoy Jane Hall Lute on the Greek Cypriot side’s positions, expressing his readiness for the resumption of the Cyprus negotiations. 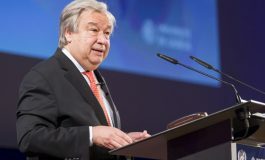 According to government sources, during the meeting, the Cypriot President gave an overview of the negotiation process, and clearly stated the positions of the Greek Cypriot side. 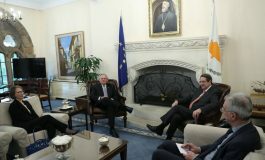 He also expressed the readiness of the Greek Cypriot side to resume the negotiations based on the UN Secretary General’s Framework, following a proper preparation, so that there is a ground that will lead the talks to a positive conclusion. Lute, who is on a mission to Cyprus to investigate the ground for the resumption of the stalled UN-led Cyprus talks, told the Cypriot President that she is in Nicosia to listen to the two sides and report back to the UNSG about the thoughts and positions of the two sides, one year after the Crans Montana Cyprus talks, the same sources said. 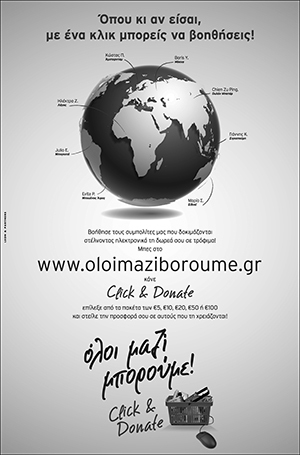 Present at the meeting, which lasted almost three hours, was also Greek Cypriot negotiator Andreas Mavroyiannis. Lute also had a meeting with Turkish Cypriot leader Mustafa Akinci that lasted 1,5 hours, in the northern Turkish occupied part of Nicosia. The UN official will depart for New York Tuesday morning. 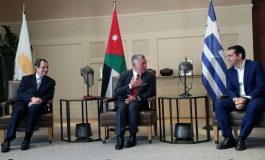 CNA has learnt that as soon as her meetings in Athens, Ankara, London and Brussels are confirmed, she will return to Europe, while beginning of September she is expected to submit a report to the UNSG on her contacts with the interested parties. It is noted that President Anastasiades will preside over the Leaders’ Council next Monday to inform members on his meeting with Lute.